of retro cam apps that give you the same feel and results. But which one to try? Gudak, the original disposable film camera simulator on the App Store, stays true to and is all about the experience. More than just beautiful light leaks and semi-blurry photos, the app will make you appreciate every shot and roll of film and the outcome itself—no matter how imperfect. 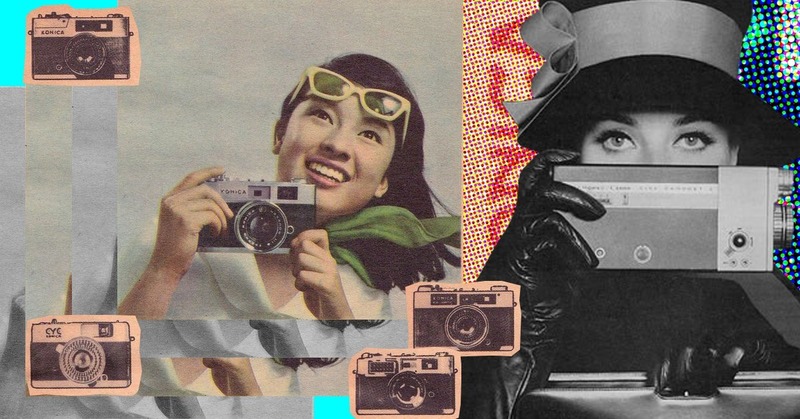 Huji Cam is the next best thing to Gudak—and it’s free! But the main difference is that the app is patterned after the green Fujifilm disposable camera. The results? 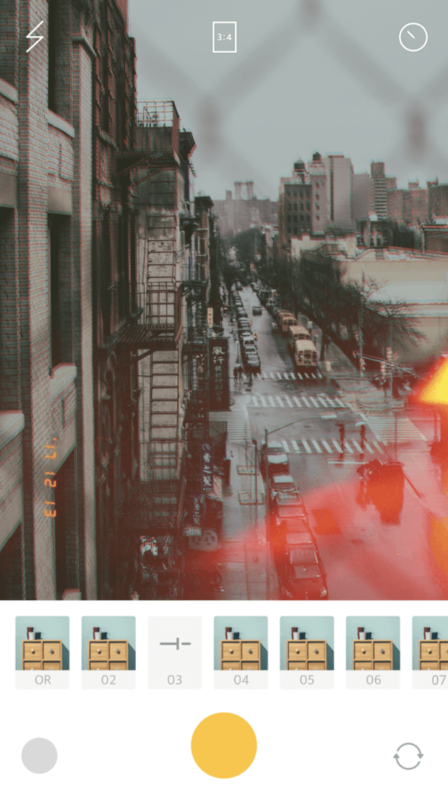 High contrast photos with random light leaks and date stamps that are just as aesthetically satisfying. Calla may not be as popular as the first two apps, but it doesn’t mean this low-key retro cam simulator can’t deliver. Calla comes with its own set of filters you can apply on your photos, with some free and the rest premium. It’s a great app for those with subtle, fuss-free tastes. 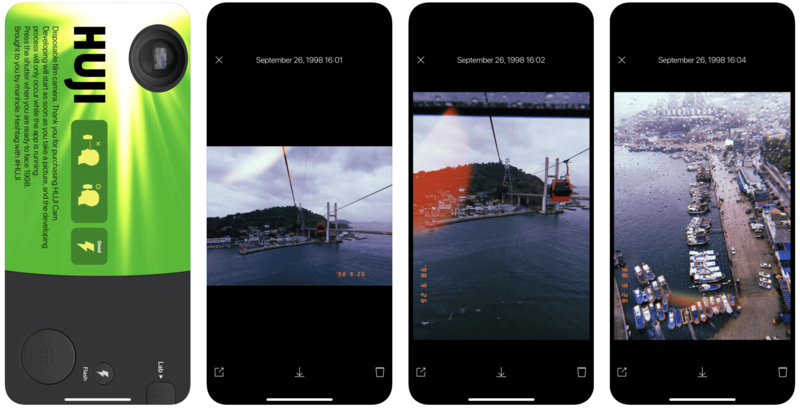 While many of the analog film camera apps are iPhone-only, Android users will be happy to know that there are apps like Feelm that give you that same classic film look. The filter app comes with 12 retro filters you can adjust and edit to your liking or color looks in case you want to mix things up a little. Try Feelm Soda for fresh blue photos, Feelm Rose to match your pinkish feed and Feelm Polar for polaroid-looking photos. feature out of all your videos.